Facebook Notify. Search FYI. 360 Video. In case you haven’t noticed, Facebook has been on a real hot streak when it comes to new features and products this year. Incorporating everything from artificial intelligence to virtual reality into their social networking platform, this is one company completely focused on the future. Video calling, collaborative video, video ads, Facebook ‘buy’ buttons, and peer-to-peer money exchanging; these are some of Facebook’s advances just in 2015 alone. They’re even making moves to open source tools to developers to encourage more Facebook-enabled apps. With Facebook reporting daily video views of over 8 billion (yes, that’s billion), if you’re not building a brand presence on Facebook, there’s only one question: Why Not? As part of your efforts to grow your audience on Facebook, it is imperative you utilise the incredible array of tools at your disposal. A basic brand page will no longer do. With everything from Facebook analytics to event management resources available, you can create powerful connections with your audience. 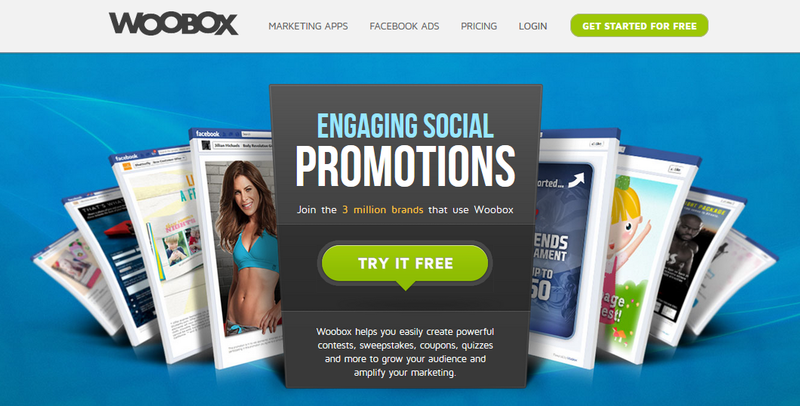 Woobox offers a number of helpful marketing tools for Facebook page managers. Options include Facebook ads, Facebook page tabs, and fan coupons too. Users can integrate Woobox into their marketing strategy to help promote specific posts, advertise time-limited offers, and monitor engagement with Facebook advertisements. Woobox offers both free and paid options. Users are able to maximise their efforts on other social media platforms too thanks to features like YouTube video contests, photo challenges on Instagram, and pinning contests on Pinterest. 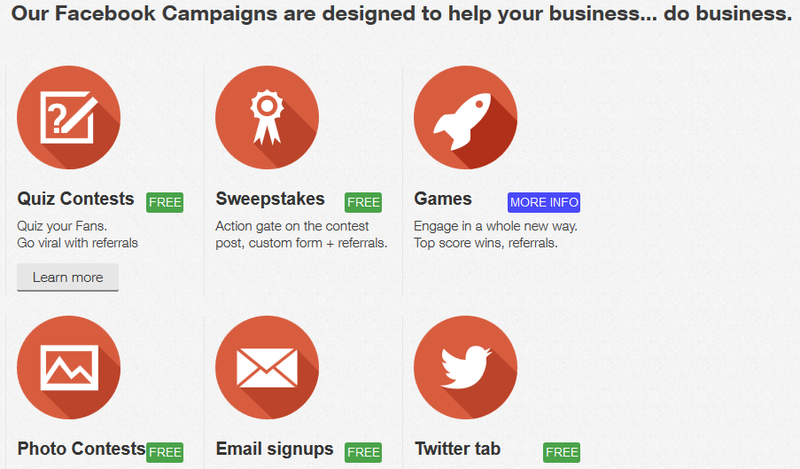 ShortStack lets brand marketers create a wide variety of Facebook polls and contests. Offering both free and paid options, ShortStack features include voting widgets, sweepstakes data storage, and form customisation. You can customise the eligibility requirements, specify contest time periods, and promote your contests with built-in ShortStack promotional tools. If anyone on your marketing team knows how to code, you can add custom branding to your ShortStack contests too. If your brand is paying for Facebook ads to increase brand reach, you’ll want to dive into Smartly. Brand managers have access to tools like Facebook ad templates, multi-ad editing, and engagement analytics. You can even create custom reports for your marketing department to show the effectiveness of ads using Smartly’s drag-and-drop report creation tools. If you want to use Facebook for competitive analysis on others within your niche, Basqux is likely to be of interest to you. 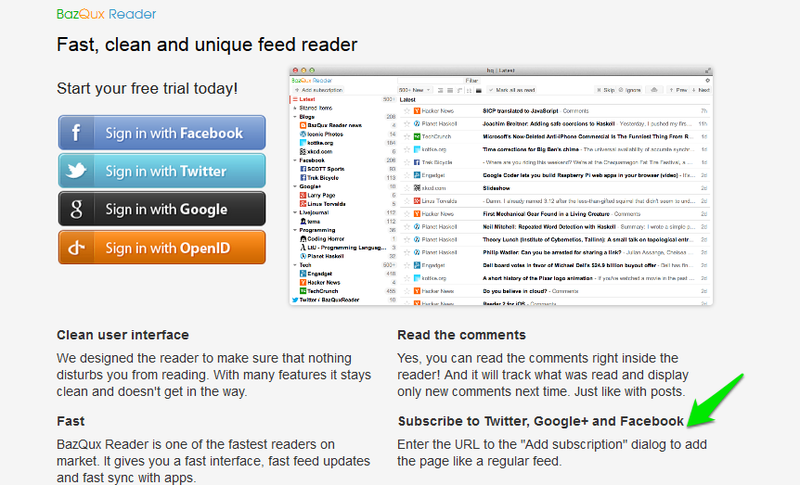 Basqux offers a feed reader for multiple social media feeds. Instead of having to view individual feeds for each of your competitors, you can view one long stream of social media data. Simply add the URLs of the feeds you want to track and Basqux will deliver an easy-to-read feed to you instantly. You won’t be distracted by images or videos and will be able to concentrate just on feed titles instead. Basqux offers a free trial period, but operates as a paid service. 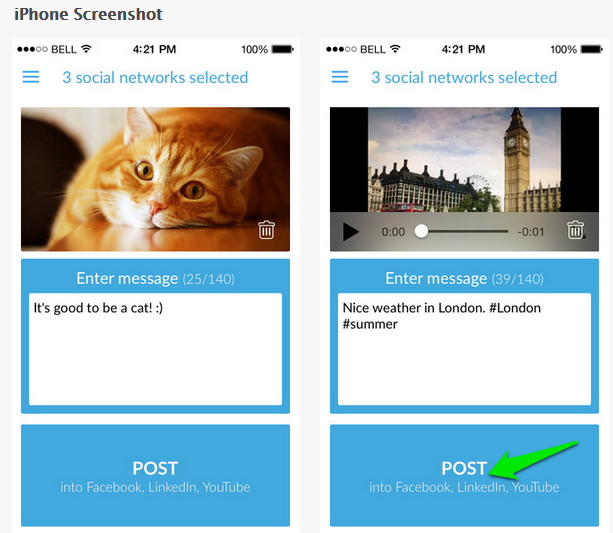 Available from Dmitry Andreyanov, the PostUno 2.0 iOS app lets you cross-post your social media updates on multiple platforms at the same time. Update your Facebook page, and immediately update your Twitter, Instagram, and LinkedIn profiles too. If you want to be active on social media but don’t want to waste time logging into multiple platforms, this handy social media app might be just what you need. Another critical component of brand building on Facebook is event planning. From on-site events for your customers to trade shows and conferences you’re attending, it is crucial for brand managers to wring every last drop of attention out of their events. Eventap is a handy utility app that lets you create and organise Facebook events. Features include guest list creation and maintenance, +1 add-on capabilities for guests bringing guests, event images, real-time event updates, and push notifications for event updates. Hyperlator offers a Chrome extension for Facebook event management. 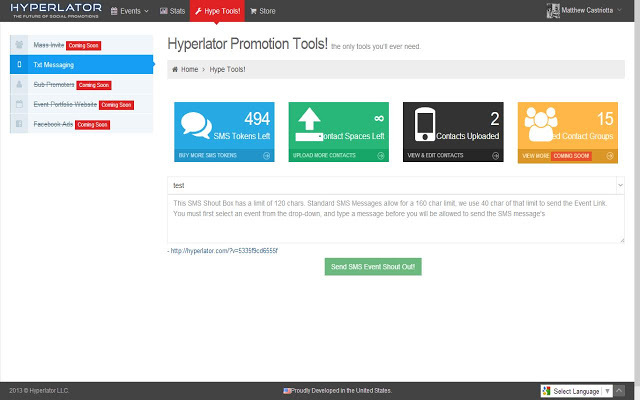 Hyperlator features include attendee analytics, sharable event pages, extended network invitations, Facebook event walls, and promotion tools to advertise your event. Not specifically a Facebook event planning tool, TabFoundry is an excellent option to consider if you want to boost the promotion of your event. TabFoundry lets you create custom tabs for your company’s Facebook page. You can create an Instagram page to fill with real-time image updates of your event planning efforts. You can create a contest page to have your Facebook followers answer questions to reveal secret clues about your upcoming event. You can even create multi-media tabs and integrate rich media from SoundCloud, Vimeo, YouTube, or UStream into your event planning. Once you’ve discovered TabFoundry, you’ll likely never go back to standard Facebook pages again. Like TabFoundry, Plancast lets you add a Plancast tab to your Facebook page. You can create your entire event using Plancast and then instantly add your event details to your Facebook page. Think of Plancast like a search engine for events. Not only can you use it as an event planning tool, but Plancast also serves as an event promotions tool too. Eventbrite is another essential event planning application that integrates with Facebook. You can use Eventbrite to boost your event’s attendance numbers, promote your event in Facebook news feeds, and even sell tickets to your event. Like Plancast, Eventbrite can also be used as a search engine for finding events in a specific area. Regardless of which tools you choose, it is clear that Facebook needs to be an integral part of your brand growth strategy. With over one billion daily users, neglecting to build a brand presence on Facebook could be a costly mistake. Savvy brand managers know just how beneficial Facebook marketing can be to their company’s revenues and are increasing their networking on this powerful platform. Take your social media marketing to the next level with our Small business guide to Facebook. Will you be increasing on your business promotion activities on Facebook in 2016? Let us know if we’ve missed one of your favourite Facebook marketing tools!